The Leicester & Leicestershire Enterprise Partnership (LLEP) has revealed its new three-year board setup. 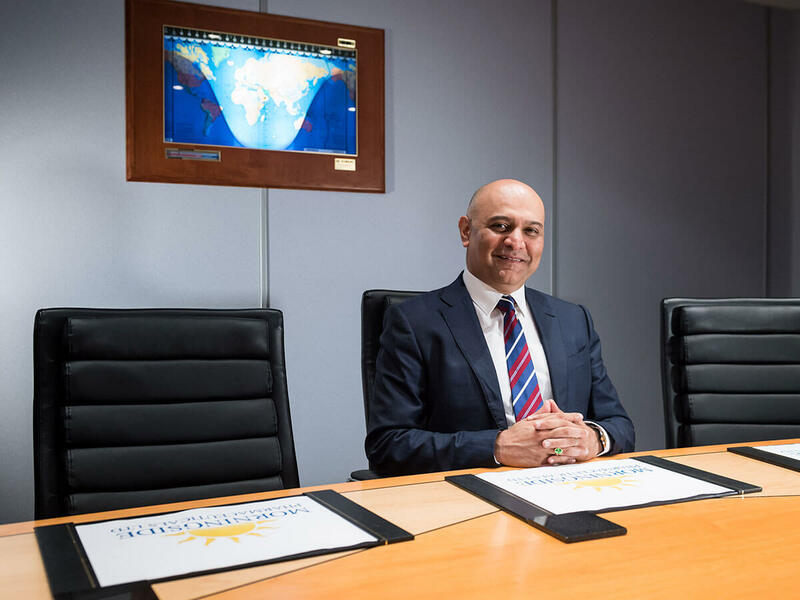 We’re delighted to announce that Morningside Pharmaceuticals Ltd’s Chief Executive, Dr Nik Kotecha, has been invited to join the board and will serve in the post until May 2020. The LLEP has also re-appointed four board members to serve a second three year term: Andrew Cliffe, Managing Director, East Midlands Airport, Jaspal Singh Minhas, Managing Director, Electrical Design & MFG Co Ltd, Sharon Redrobe, CEO, Twycross Zoo and Kevin Harris, Vice-Chair of the LLEP. The LLEP is one of 38 Local Enterprise Partnerships (LEPs) in the country, led by the business community to spearhead local economic development. The LLEP Board play an important role by shaping the strategy for growth, making key investment decisions and acting as ambassadors for Leicester and Leicestershire at a local, national and international level.